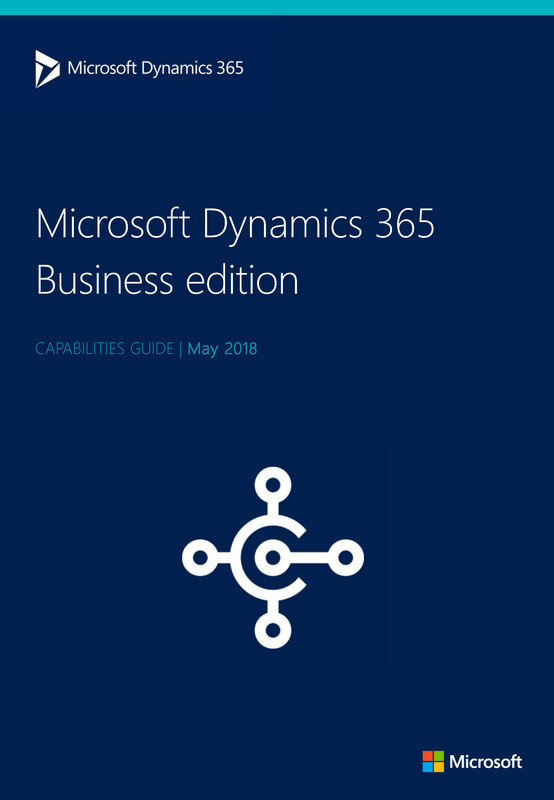 With the PREMIUM USER License of Dynamics 365 Business Central, you enjoy an unlimited access to the functionality included in Dynamics 365 Business Central Team Members and Essential users. Dynamics 365 Premium User Applications give you access to the “PowerApps for Dynamics 365 Applications” license. The Dynamics 365 Business Central user can use PowerApps to access Dynamics 365 within the bounds of their Dynamics 365 Business Central Premium license. If you have an external accountant who needs to access the Dynamics 365 Business Central applications, you can install one per tenant at no additional cost. Those users will have the same user rights without the setup and admin tasks of the Dynamics 365 applications. Like many other businesses, you increase your revenues by enhancing your customers’ satisfaction and loyalty. It has an important impact on your daily work as you want to provide an ongoing service to ensure that you address their needs. Dynamics 365 Business Central helps you to manage and track services by providing powerful business tools built to support repair shop and field service operations. In addition, create business scenarios such as complex customer service distribution systems, industrial service environments with bills of materials, and high volume dispatching of service technicians with requirements for spare parts management. Schedule service calls and setup service orders. Track repair parts and supplies. Assign service personnel based on skill and availability. Provide service estimates and service invoices. Create route maps for service employees. 2 – Use it for pricing, contracts, orders, service personnel dispatch, and job scheduler. Setup Service Management, including fault codes, policies, default documents, and templates. Manage service pricing, create service items, and understand how to monitor progress. Create and manage contractual agreements between you and your customers. Provide service to customers, and invoice service orders. Once you have a planned demand and that materials match the production BOMs, you can actually start the operations relating to the production. Those operations can then be executed in the sequence defined by the production order routing. In addition, when it comes to the execution of the production, you have to take a particular look at the Post-Production output to the database to report progress and to update inventory with the finished items. You can do it manually, by filling and posting journal lines after production operations. You can also do it automatically with the use of backward flushing. In the second case, material consumption is automatically posted along with output when the production order changes to finished. As an alternative to the batch journal for output posting for multiple production orders, you can use the Production Journal window to post consumption and/or output for one production order line. Before you can begin to produce items, you must make various setups, such as work centers, routings, and production BOMs. Understand how production orders work. 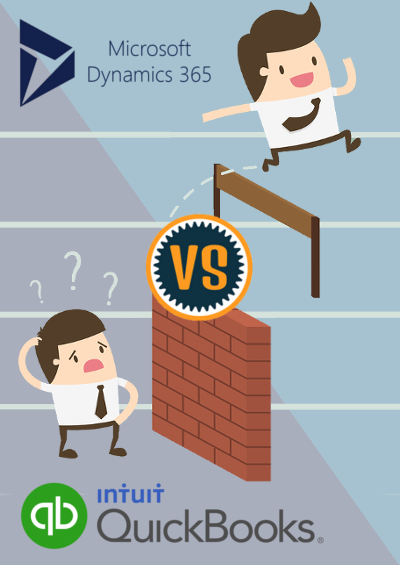 Outsource all or selected operations in a production order to a subcontractor. Record and post-production output along with material and time consumption for a single released production order line. Batch post the quantity of components used per operation in a journal that can processes multiple planned production orders. Post the quantity of finished items and the time spent per operation in a journal that can processes multiple released production orders. Post the number of items produced in each finished operation which do not qualify as finished output, but as scrapped material. View the shop floor load as a result of planned and released production orders. Use the Capacity Journal window to post-consumed capacities that are not assigned to a production order, such as maintenance work. Calculate and adjust the cost of finished production items and consumed components for financial reconciliation. Every day or every week, depending on your business nature, your services and products, you are required plan the transformation of inputs into finished goods. Dynamics 365 Business Central offers features to supply for anticipated and actual demand from sale, assembly, and production as well as features for distribution planning using stock-keeping units and location transfers. Business Central also supports supply planning for wholesale companies where the resulting supply orders can only be transfer and purchase orders. The main interface for this planning work is the Requisition Worksheetwindow, which is described indirectly in this topic as most planning functionality applies to both worksheets. Before you can plan and execute production orders, you must configure production capacities, such as creating shop calendars, routings, production BOMs, and machine centers. Planning can be seen as the preparation required supply orders in the assembly or manufacturing departments to fulfill demand. Get a brief introduction to how the planning system can be used to detect and prioritize demand and suggest a balanced supply plan. Understand how all aspects of the planning system works and how to adjust the algorithms to meet planning requirements in different environments. Forecast production demand presented by expected sales and production orders. Create one-to-one production orders automatically from a sales order to cover the exact demand of that sales order line. Create a project production order directly from a multiline sales order representing a production project. Use the Planning Worksheet window to run both the MPS and MRP options to automatically create either a high-level or detailed supply plan at all item levels. Initiate or update a production order as rough-scheduled operations in the master production schedule. Recalculate work or machine center calendars due to planning changes. View an item’s projected available inventory by different views and see which gross requirements, planned order receipts, and other events influence it over time. Perform selected planning activities, such as changing or adding planning worksheet lines, in a graphical view of the supply plan.